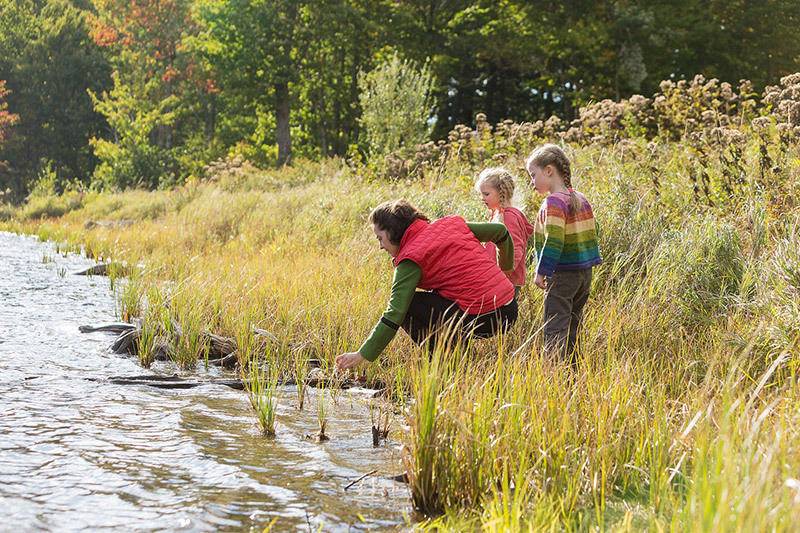 Thanks to the generosity of donors like you, The Trust for Public Land is creating parks and conserving land for people in nearly every state across the country. Our work is transforming communities and improving the American way of life. Please join us in making a difference by contributing to one of our signature local campaigns. 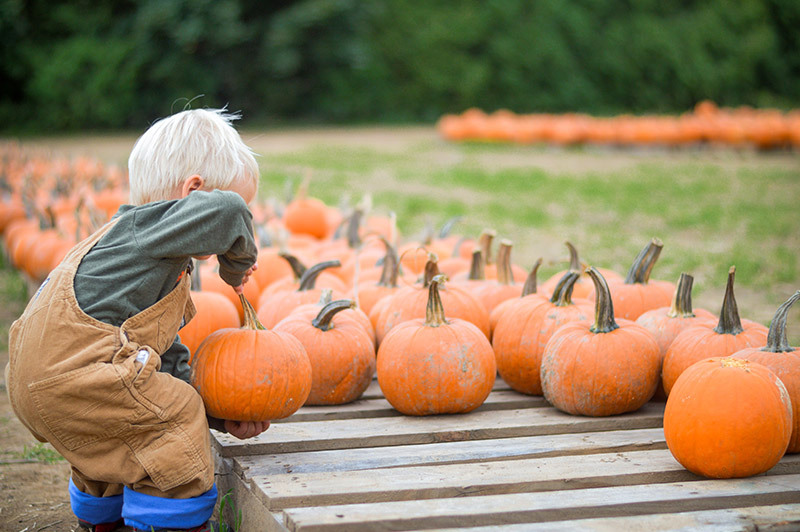 Situated in the historic Poquonock section of Windsor, Brown’s Harvest is a centennial farm winding along both sides of the Farmington River. The Trust for Public Land is working to save more than 100 acres of the farm and over a mile of river frontage whichprovides a unique opportunity for local kids to connect with the land through special agricultural experiences and educational farm visits. Donate today to help us protect this iconic farm for generations to come. Donate now. A pristine lake. An isolated piece of wilderness. Nature that's adjacent to the Appalachian Trail. All of this is at risk of development, and we need your help to ensure its protection. 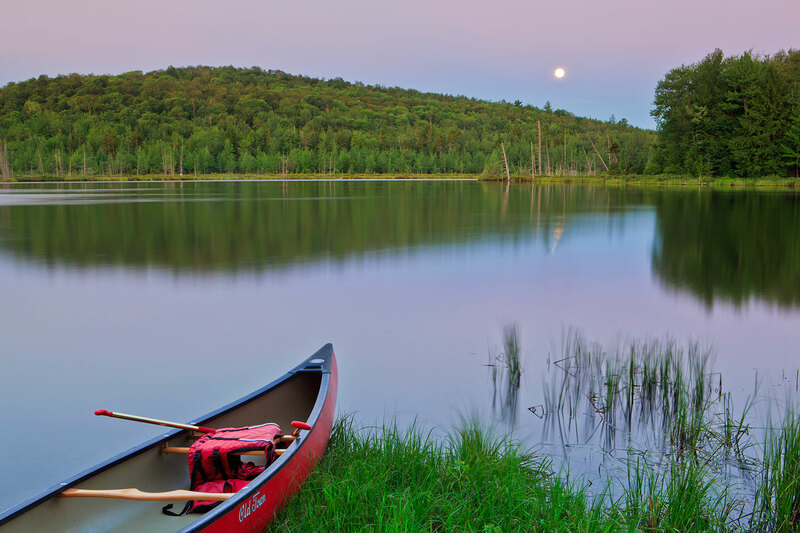 Learn more about Bald Mountain Pond, and support our work to protect it today. Donate now. Help us safeguard and secure the economic, natural, and recreational resources of a small town in Maine by creating Bethel Community Forest. Donate now. 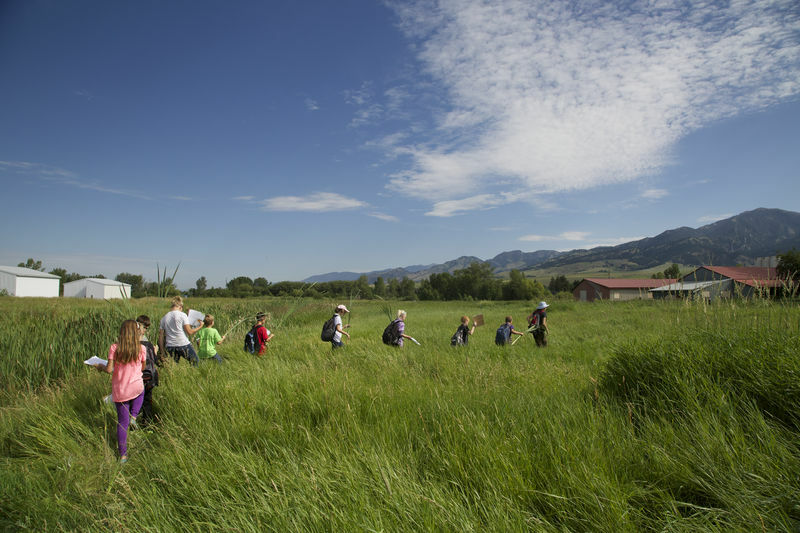 The Trust for Public Land and the City of Bozeman are spearheading the effort to build the Story Mill Community Park. Local groups and residents have helped create a proposed design. City commissioners have voiced unanimous support. 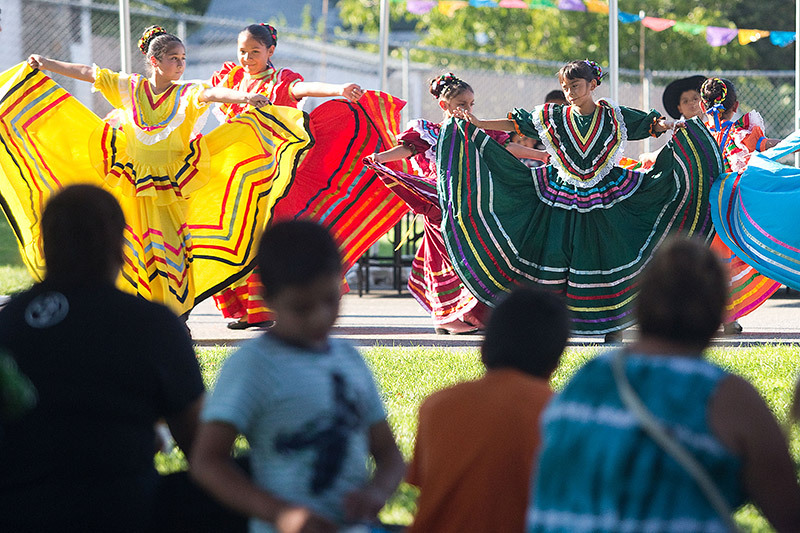 And a voter-passed bond measure will dedicate significant funds to the project. Thanks to a generous and committed donor, we now have the opportunity to secure a $1 million grant, if we can raise the needed matching funds. 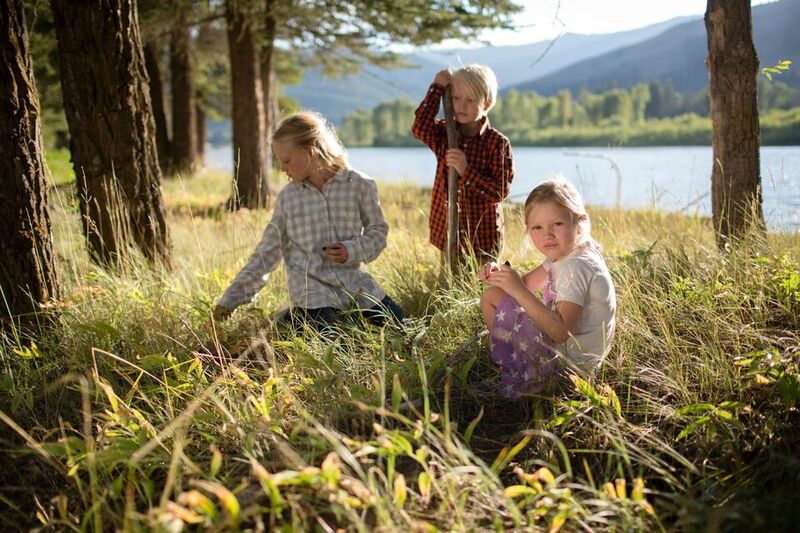 Help us seize this opportunity to create a world-class park for Bozeman. Donate today. 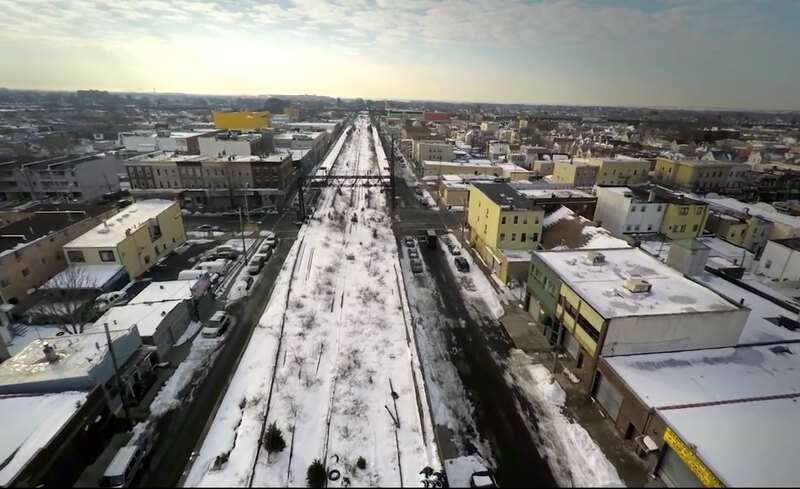 In central Queens, The Trust for Public Land and Friends of the QueensWay are working to transform an abandoned stretch of rail line into a vibrant park-and-trail system. The QueensWay's 3.5 miles of bike paths and walkways will provide opportunities for safe alternative commuting and connect communities with new playgrounds, recreation areas, and Forest Park. The conceptual plan includes beautiful, practical designs for access parks, gardens, play areas, and bike paths. The QueensWay will bring much-needed public green space to a densely-populated area, serving approximately 320,000 residents living within one mile of it. Help us build New York City's next great park! 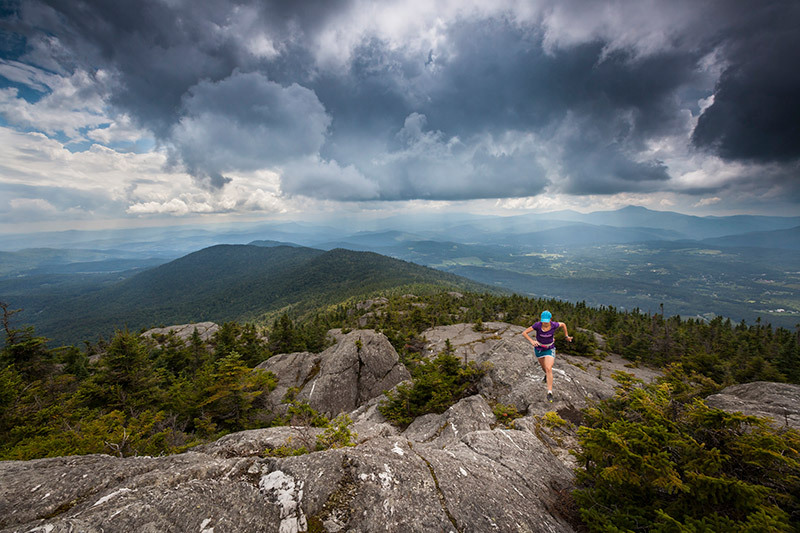 Spectacular views and proximity to Montpelier, Waterbury, and Stowe make Mount Hunger, Stowe Pinnacle, and White Rock Mountain three of the most popular day hikes in Vermont. Just below these peaks lie threatened properties—important parts of the hiking experience that need permanent protection. In partnership with Stowe Land Trust, we are working to protect more than 2,000 acres in the Worcester Range. 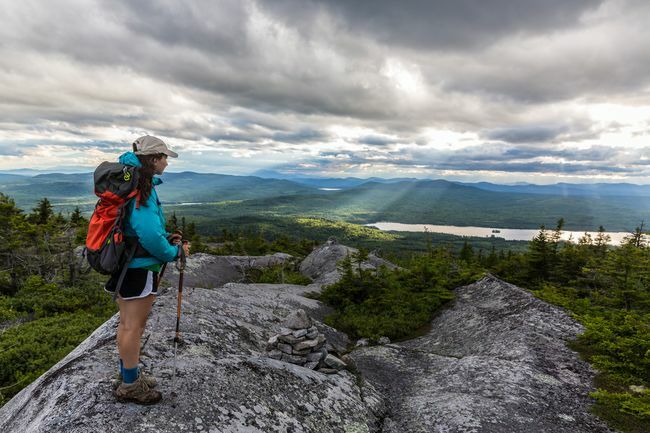 This will secure critical wildlife habitat, safeguard the Winooski River Watershed, and ensure the remote character of some of the state's most popular hiking destinations. Donate today to help keep the Worcesters Wild! 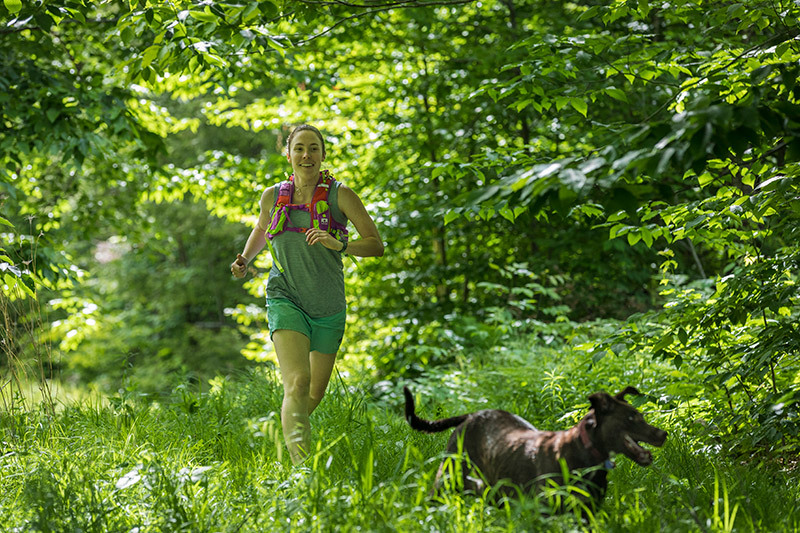 Encompassing 2,800 acres of dense forests, headwater streams, and scenic peaks, Rolston Rest is the largest private inholding in the Green Mountain National Forest and serves as the viewshed for the nearby iconic Appalachian National Scenic Trail. The property has long been a popular destination for hikers, hunters, and skiers. It hosts three miles of the Long Trail and two miles of the Catamount Trail, and is home to Rolston Rest Shelter. In partnership with the Vermont Huts Association, The Trust for Public Land will be creating a new backcountry hut on the property. Donate today to help us add this property to the Green Mountain National Forest and guarantee public access. The City of Wenatchee, residents, and The Trust for Public Land are working together to transform Kiwanis Methow Park. Today this South Wenatchee park at the corner of Spokane and Methow Streets, has only a cracked asphalt basketball court, an unsafe playground, no bathroom, and a worn patch of grass for playing soccer. Donate today! Before closing to the public in 1999, Astoria Hot Springs was an essential recreation and gathering space for the community of Jackson, Wyoming. Now, The Trust for Public Land has permanently protected public access to the riverfront property and we’re working with the Town of Jackson, designers, and community partners to create a new 98-acre Astoria Hot Springs Park with walking trails, gathering spaces, and hot springs pools. Our $5 million Astoria Hot Springs Park Campaign supports the purchase of the park land, the community-driven design process, and the construction of the hot springs facilities. Help create this special park – donate today! A one-time assessment is applied to all gifts to restricted and capital funds for indirect costs associated with a local campaign and The Trust for Public Land's general operations. The assessment is currently 15%.